June 4, 2013  Kelley alleges that the government violated her privacy by searching her private emails and disclosing information to the media. 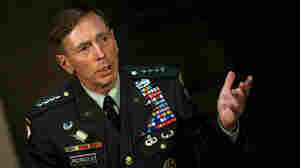 Kelley's complaints to the FBI sparked the investigation that eventually led to the resignation of CIA chief David Petraeus. January 23, 2013  Allen's nomination was put on hold after he was entangled in the extramarital affair scandal that led to the resignation of CIA Chief David Petraeus. January 22, 2013  Allen was implicated in the scandal when an investigation found potentially inappropriate emails sent by Allen. The investigation by the Inspector General found the allegations were "unsubstantiated." 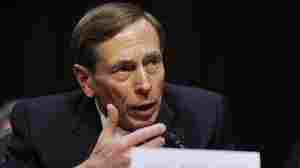 January 22, 2013  When the FBI looked into threatening emails Kelley had received, the investigation led to the uncovering of then-CIA Director Petraeus' affair with Broadwell. Kelley has now spoken publicly for the first time, to The Daily Beast. November 14, 2012  Both The New York Times and CBS News identify him as Frederick Humphries, a veteran agent at the bureau who investigated the foiled millennium terrorist plot in 1999. 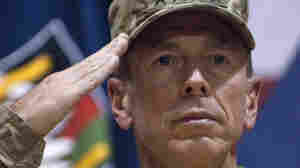 November 13, 2012  The investigation into the former CIA director's extramarital affair has now ensnared the top U.S. commander in Afghanistan. 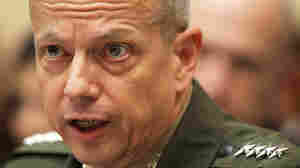 Investigators found thousands of communications between Gen. John Allen and a Tampa woman. He says they were not inappropriate. 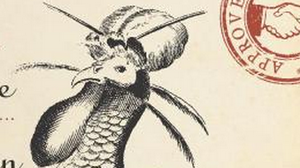 The sordid story is getting confusing. November 12, 2012  Paula Broadwell wrote a biography of Petraeus. She is also a major in the Army Reserve who focuses on counterterrorism issues and has access to some secret information. 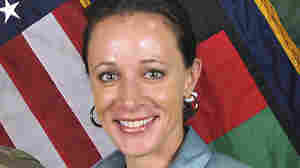 Broadwell and Petraeus have reportedly told investigators he did not give her any classified information. 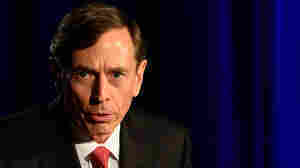 November 9, 2012  Petraeus has been married for 37 years and said "such behavior is unacceptable." 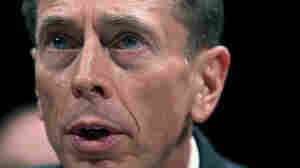 Petraeus retired from the Army as a four-star general to become the CIA chief in September of 2011.